Special Guest February 24, 2016 Big Mike, Figure This!, Toys! Toys! Toys! Figure This! 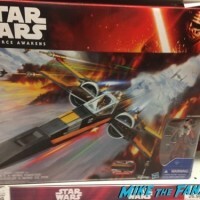 Big Mike Talks About The New Star Wars The Force Awakens Collectables! 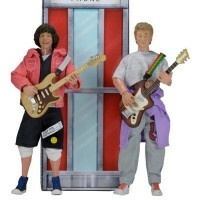 Action Figures! Ships! And More! Special Guest December 22, 2015 Big Mike, Figure This!, Toys! Toys! Toys!